Thing is, hair is always growing. The real way to seeing those inches is to retain all of the hair you grow. 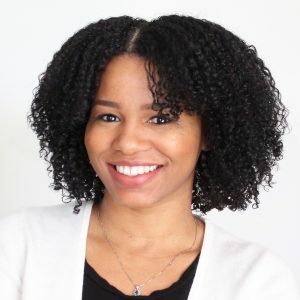 I made this connection when I found information on how deep conditioning would help with length retention. Length retention is when you take extra measures to care for your hair. This in turn keeps the hair nourished and strong so that it won’t break off. You are basically caring for your hair and watching the length increase as a result. 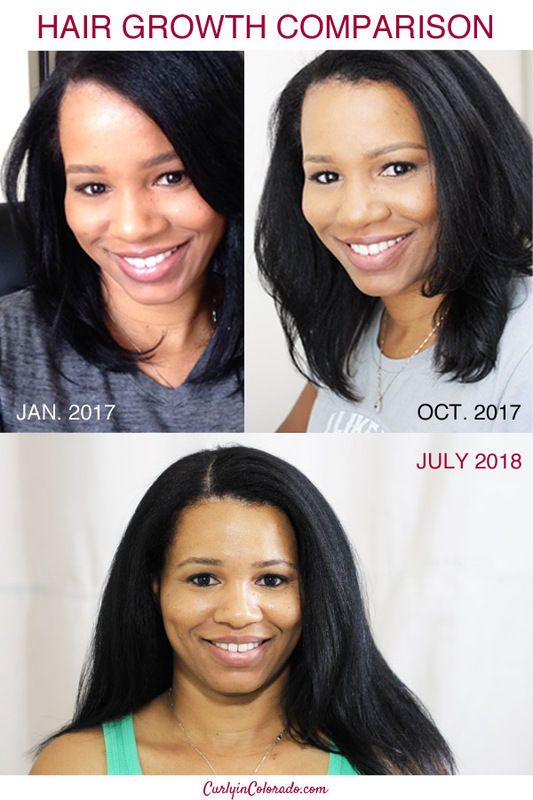 Once I started deep conditioning I began to see fuller and longer hair than I had before. This is why so many people will tell you that a there is no magic pill for hair growth. Length retention is how you hold onto those hard earned inches. Sometimes though, you might want a little boost in growth. Can a supplement help you get past a hair growth plateau? Can Hair Growth Vitamins Boost Hair Growth? I looked into two of the most popular hair growth supplements recently and found mixed reviews. Over and over again people kept saying how they felt duped by one of the companies. Taking their vitamins was similar to using a multi-vitamin with Biotin added in they complained. 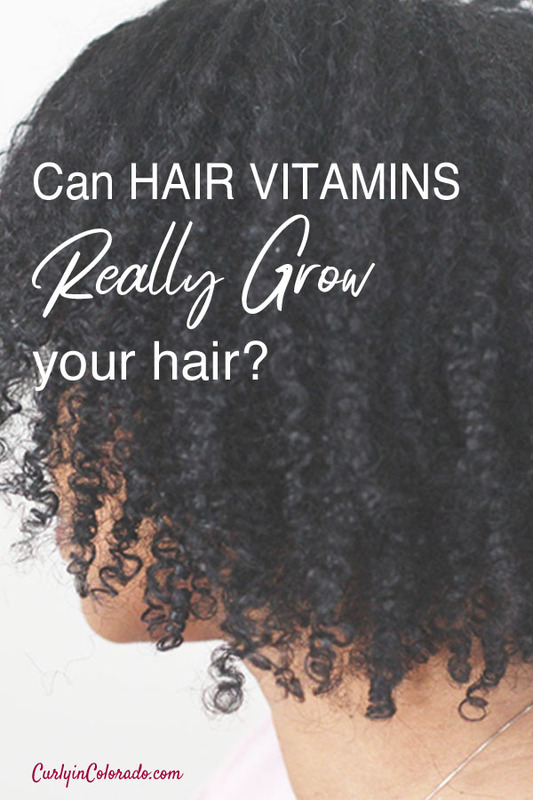 Biotin has been known to boost hair growth but you can purchase that anywhere that vitamins are sold. Why pay a premium when you can head to the store and buy it yourself? 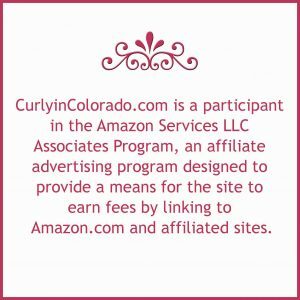 The other company received rave reviews but some people said their initial hair growth slowed down after the first couple of months. In my opinion, the only way a hair growth vitamin will work is if you are truly lacking something in your diet. Let’s face it, for optimum nutrition it is suggested that you eat 2 to 3 cups of vegetables per day. If you’re not getting enough vitamins through diet alone, then yes, you probably should consider taking a good multivitamin. Does it have to be an expensive hair growth vitamin? Probably not. A good example is how I recently fought hard to clear up my psoriasis with vitamins and supplements. My skin and scalp were so dry and flaky it was crazy embarrassing! Turns out my body was lacking nutrition because I fell of with eating right and even quit taking my multivitamin. First, I began taking a fish oil supplement with vitamin d3 added. Psoriasis is a type of inflammation of the skin so I chose fish oil for it’s anti-inflammatory properties. The d3 was important for healthy skin. My edges and eyebrows began to thicken up after taking the supplement for a few months. Since the skin on my scalp and under my brows was covered in flakes, when the psoriasis cleared up, I saw new growth. The only other thing I took during this time was a women’s multivitamin. In my case, yes, vitamins and supplements worked for my skin because I was missing some important nutrients in my diet. There can be pros and cons to taking vitamins and supplements for hair growth. Truth is, it doesn’t have to be much more than a multivitamin and adding more veggies to your daily meals. For a boost you can add in a few other supplements here and there for additional nutrition. If you feel like you ARE eating right and in pretty good shape health wise, then maybe you’re not retaining your length. That is the real key here. How you care for your hair once it’s grown is so important. Throw in a good 8-10 hours sleep per night, exercise and increase your water intake and you’ll see your hair, skin and nails flourish. Overall health and wellness will always show itself in how you look and feel. What could be better than that? DISCLAIMER: I am not a medical practitioner so this information is not medical advice. If you are experiencing hair loss or a skin condition, be sure to check with your healthcare provider before adding vitamins and supplements to your diet. Always do your own research before taking anything for an extended period. The intent of this post is to share my experience with others who may be having the same experience.